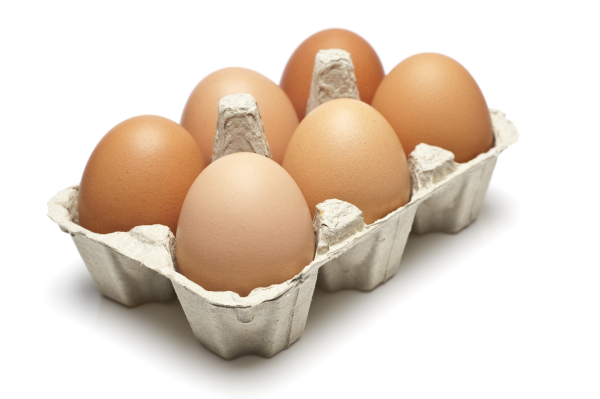 Recruitment…just like your box of eggs! The Omelette Egg – it just brings everything together, that final piece of the jigsaw to make it, well, just work. The Fried Egg – Preferably sunny side up…simple, brought in to solve the problem of livening your gammon up…fresh, bright and optimistic can sit on top or alongside what you already have on your plate. The Bad Egg – Horrible smell….binned it….off eggs for a while….well that was a shame, hopefully we’ll be back into eggs one day! The Double Yolker!!! Value for money…Brucey Bonus, you wish they were all like that, can it be repeated?! The Scrambled Egg – A bit scrappy, often untidy and hard to manage. It got the job done in a staple diet, nothing exciting unless its accompanied by some outstanding talent, salmon maybe? The Crème Egg – I’m off to scoff one of these beauties…the other 5 wish they were as good as this one! 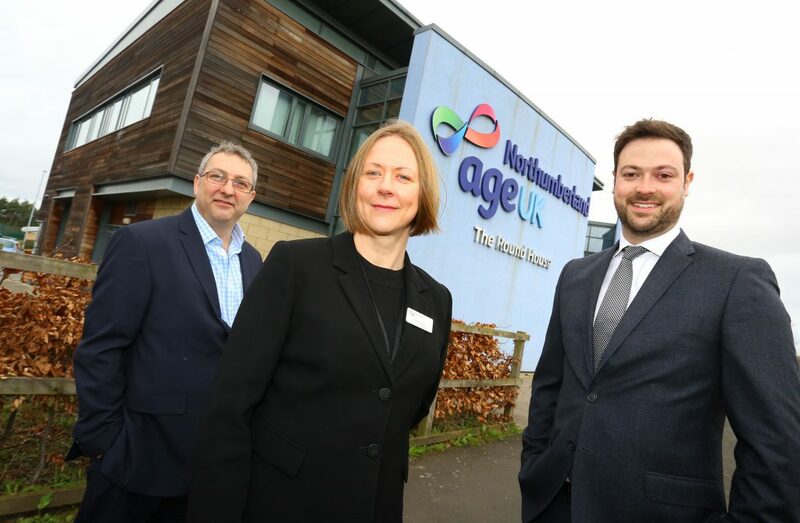 Edward Reed, which specialises in mid to senior management level recruitment for the finance, HR, operations, sales and marketing and IT sectors was appointed by Age UK Northumberland to support the charity through the search and selection process of finding its new chief executive officer. Age UK Northumberland is the regional branch of the national not-for-profit organisation, Age UK, which is well-known for its work with older people over the age of 50. Fending off competition from a number of other well-established Newcastle-based recruitment firms to win the primary role on the account, Edward Reed was seen to be the best fit for Age UK Northumberland after they were recommended to the charity’s chair of the board of trustees, Andrew Marsh. “Edward Reed was referred to us through a member of the board who had worked with the company previously. Having worked within the not-for-profit sector before, Edward Reed had a strong pre-existing network of contacts and a sound understanding of our target audience. The successful candidate appointed to the chief executive role is Helen Mills. With a long history of working in the healthcare sector in various senior management roles, Helen was identified as the ideal candidate for the job following a rigorous interview process, supported by Edward Reed. “I have always loved working alongside older people. I come from a really close-knit family and spent a lot of time with my grandparents growing up, who I deeply admired and respected. “On hearing about the vacancy at Age UK Northumberland, I actually approached Edward Reed directly to enquire about the role. After speaking with the team there in more detail, I submitted my CV and was subsequently put forward for an interview. To find out more about Edward Reed, visit: www.edwardreed.co.uk. Recruitment consultancy is about matching job seeking candidates with hiring clients. Simple really. 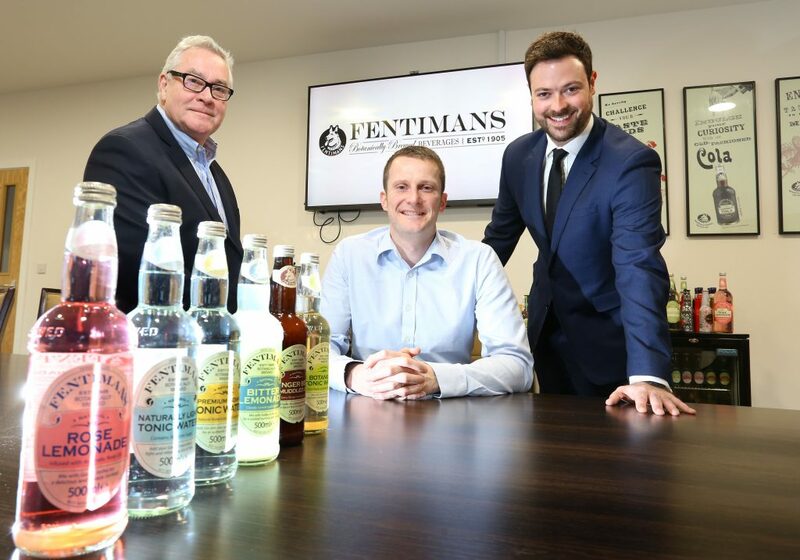 This is a competitive, sales-led environment with a focus on new business relationships, fee negotiation and the continued pressure to deliver results. So, corners are cut, service delivery is compromised and people are let down. Some clients then decide to by-pass recruiters altogether and attempt a direct hire. So, guess what I did the other week…I saw an advert for a senior marketing role within an organisation with a strict hands off policy when it comes to the use of recruitment firms. This is a business that has traditionally avoided any long term relationships with recruiters, preferring when necessary to farm out roles that have proved difficult to fill through their own direct hiring methods. I instinctively knew the right candidate for this position. Not only that but I knew he was only contracting and was therefore more than willing and very able to apply for a permanent role. What to do? Instead of attempting a blagging call into the client on the back of a strong CV, I called my candidate, told him about the role, where to find the advert online, told him everything I knew about the company and made it very clear that I would not be representing him for this position as the company was going to market directly. He is now at 2nd stage interview for the role, meaning I will potentially lose a strong candidate from my network and of course there is no financial gain for my referral. So, what’s in it for me? My candidate also has a whole new perspective on the candidate/recruiter relationship. He could be moving into a senior management role any day now and if one day he needs to recruit for his team, who is he likely to call first? The recruitment industry has matured in the past few years but still has a long way to go. I began my career in recruitment in the late 1990’s when candidate care was not even a concern to most consultants. Activity levels were focussed purely on ‘chasing the job’ and picking up as much business as possible. Finding the right candidate for a role was not based on a consultant’s in depth knowledge of a specific talent pool or on carefully nurtured relationships within a given sector; instead recruiters relied on having the biggest, most comprehensive database of ‘live’ candidates and they hammered the phones for long enough until a sufficient number of potential candidates agreed to have their CVs sent over to the hiring client for consideration. This, in essence was the selection and shortlisting process. This lazy and haphazard approach does not exactly justify the ‘consultant’ title so over used in the industry does it? Candidates had little perspective on which agencies their CVs were registered with and had few, if any strong links to individual recruiters. This was an industry that saw candidates purely as currency. Thankfully, things have moved on a little since then. But how much? I have been a recruiter for many years. I have also been an in-house hiring manager, recruiting both directly from the market and through recruiters. I have also been a candidate, seeking the advice of agency consultants and applying for roles through recruitment businesses. I have therefore seen this industry from every conceivable angle. My marks out of 10. 7 at best. Yes, recruiters these days have a more intelligent, caring and consultative approach to candidate care; they take time to meet candidates, discuss their career aims, their backgrounds and interview styles. However, this relationship often comes to a sudden halt the moment a candidate has been through initial interviews and is deemed not suitable for the role. At this stage in the process, too many recruiters cease all dialogue with the candidate, even to the extent that candidates are forced to approach the hiring company themselves to find out that they are not being progressed to the next stage. This inability, or unwillingness of recruitment ‘professionals’ to deliver bad news and constructive feedback is still prevalent in the industry and is why there is still so much cynicism amongst business leaders and hiring managers around the use of recruiters. Ask most candidates and indeed hiring managers and the majority will still say that recruiters are a necessary evil rather than a genuine means to adding value to the recruitment process. This needs to change. The recruiter is in the middle of a complex and sensitive process….the candidate seeking a new role and the client looking to hire new talent. Most recruiters gravitate too much towards the hiring client (after all…they pay the bill) and do not invest enough time in the candidate, before, during and after the selection process. As recruiters, we need to invest long term in our candidate relationships….after all, a lot of these people will be the hiring managers of tomorrow.